Are you ready for a demanding commercial challenge in the international logistics asset management sector? Is advising and truly helping your clients what drives you? Are you an energetic, responsible self-starter with an entrepreneurial mindset and do you flourish working in a self-reliant setting? 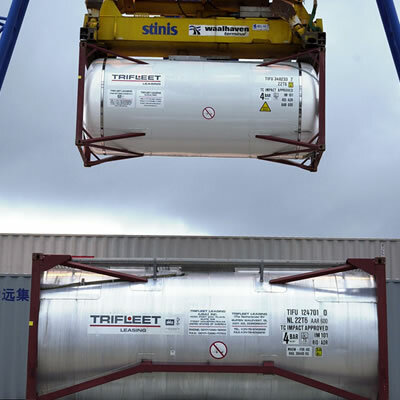 Do you have expertise or a keen interest in tank containers in particular or mechanical engineering in general? We are looking for you to take care of our business in Germany! Based in Nordrhein-Westfalen you will be responsible for sales to existing as well as new clients in the transport, chemical and food industry. You are supported by our experienced team in Dordrecht (headquarter), you will be reporting to the Regional Manager Sales Europe and visit Dordrecht regularly. Working at Trifleet means working in a team that passionately takes ownership within a friendly and culturally-diverse environment. Our philosophy is “Committed to Sustainable Excellence”, we are committed to what we do. We offer a challenging and varied job in a small team in an international dynamic environment. A competitive package of secondary employment conditions is part of our offer. 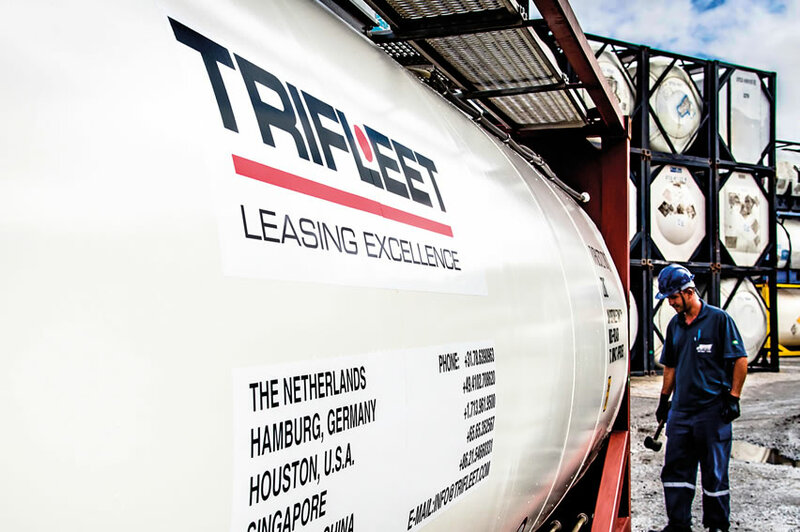 Founded in 1990, Trifleet Leasing is the world’s largest privately owned and owner-managed global tank container leasing company today. 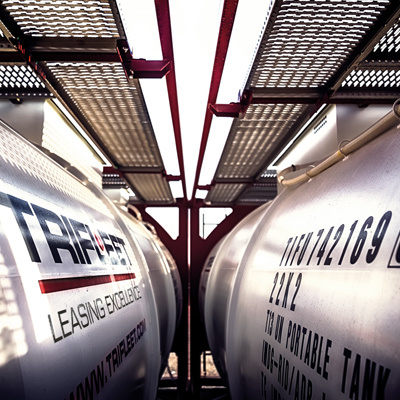 With almost 16,000 tank containers, an asset base of 90 Million Euro and a solid profitable turnover of approximately 30 Million, we are a Global Top 5 player with stable long-term growth. Besides Dordrecht, we have offices in Houston, Singapore, Shanghai and Sao Paolo. In total a team of about 30 enthusiastic and motivated employees are working on the growing success of the company. 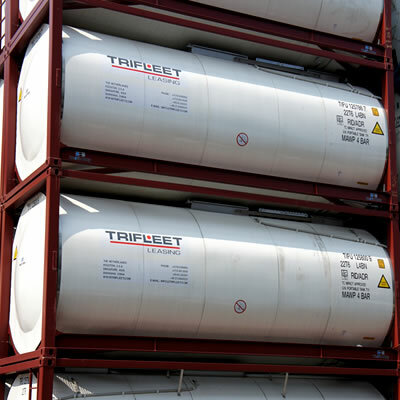 Trifleet has a fully integrated ERP and reporting tool for the benefit of a tight management and sound operational and financial reports. 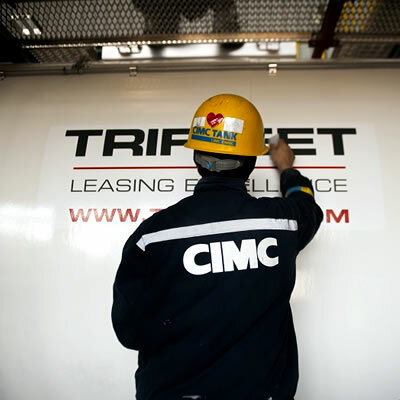 Trifleet does not endorse commercial, contractor and/or agency acquisition or commercial use of this advertisement. Proposing candidates without being invited is not appreciated and proposals will not be considered.